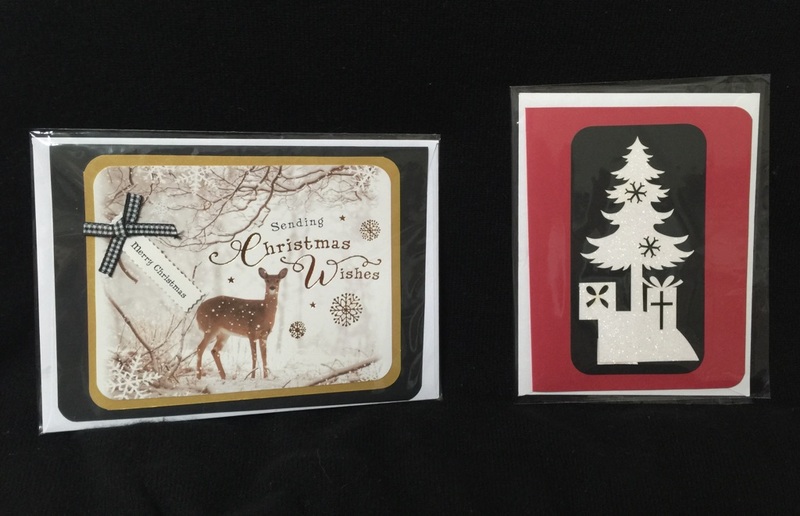 If I had titled this blog “Recycled Christmas Cards Now on Sale,” I suspect it might not get read by many people. 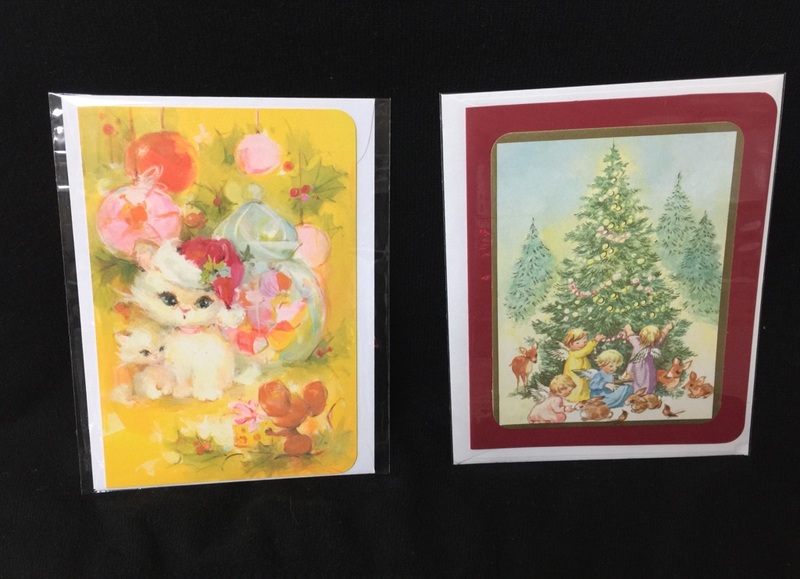 Because let’s face it: the term “Recycled Christmas Cards” doesn’t particularly conjure up an image of a Christmas card that you might actually want to send to someone (unless you don’t like them). 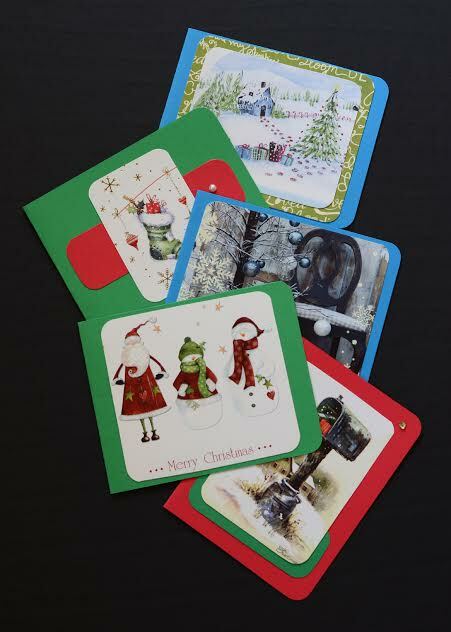 But the fact of the matter is, these cards are indeed made from old Christmas cards (mine and others given to me by an awful lot of people who can’t stand the thought of tossing or recycling yet another Christmas card) and they are actually VERY cute! How’s this for a sobering stat: the 2.65 billion Christmas cards sold each year in the U.S. could fill a football field 10 stories high. Yikes! 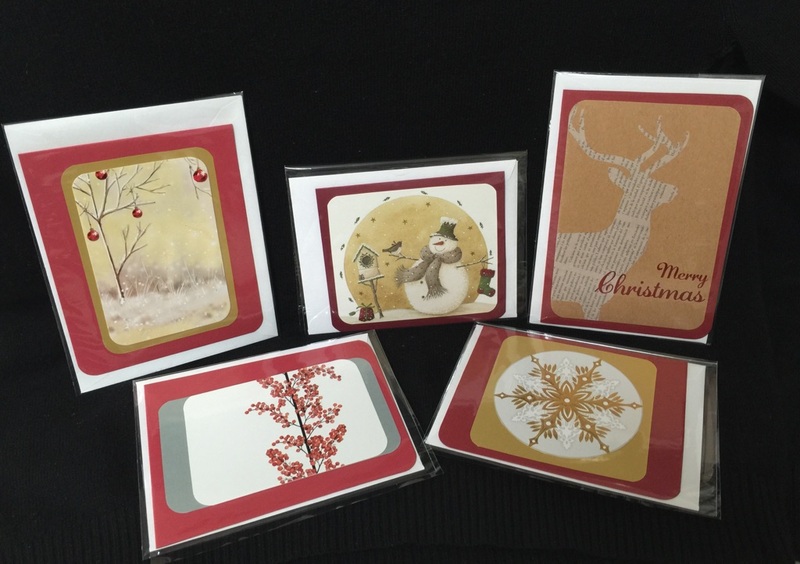 When we sold them at the First Chance Christmas Craft Show in Sidney, BC a few weeks ago, they were a hit – partly because they are a creative re-purposing of old cards, partly because are pretty and partly because of the price: $1 a card. 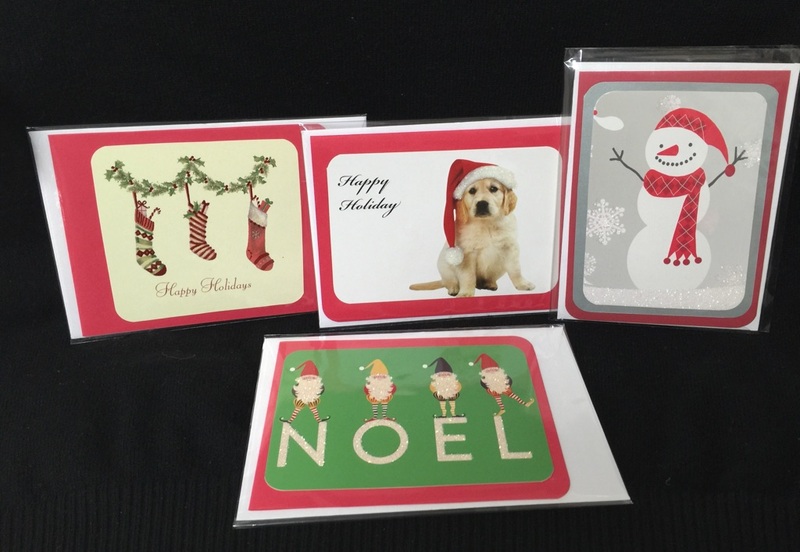 If you are in need of Christmas cards, we do still have a great selection of cards available – and they can be purchased in the on-line store (5-pack for $5 and free shipping). Since each card is unique, however, you won’t know what you get until you receive them in the mail. But I promise we won’t send you ugly cards!